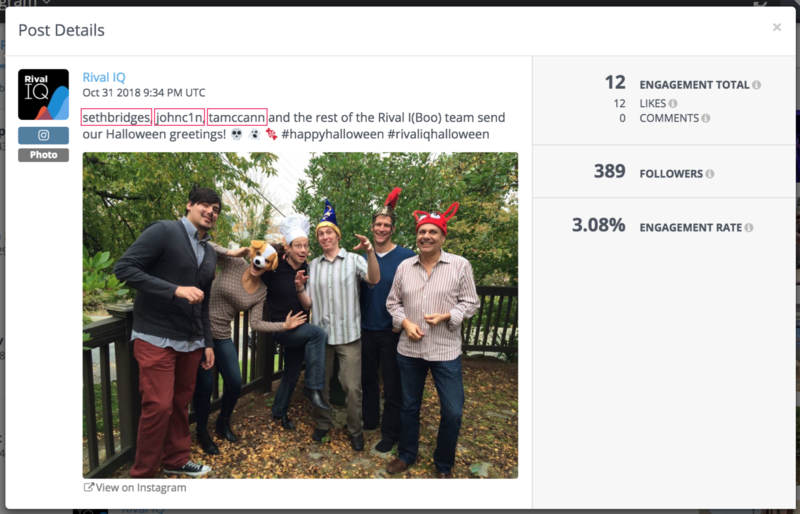 Searching for any Instagram social post containing mentions by searching "@*" is no longer possible. However, If you know the handle you're searching for, you can still search for Instagram posts that mention a handle. 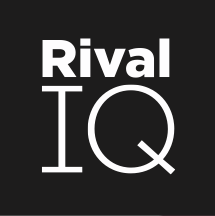 To do this, search for "rival_iq" to find mentions of @rival_iq. Note that you'll need to exclude the @ symbol from now on. In their privacy protection efforts, Facebook no longer returns mentions information using @ symbols through their API. Example: Notice that the 3 handles in this post does not contain @ symbols in front of them.